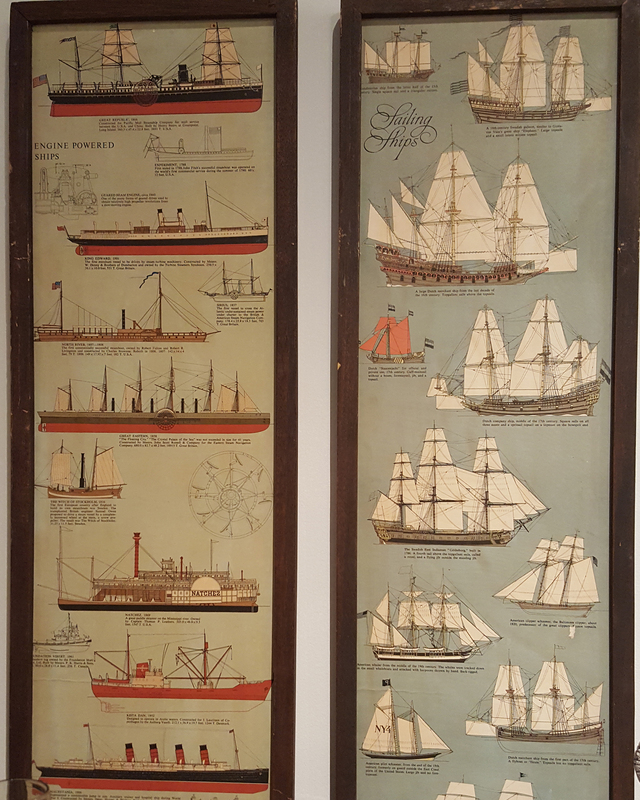 Today whilst out looking for reading glasses because I have ruined my eyes, I spied these framed posters on the wall of the shop. I do not think they were for sale. 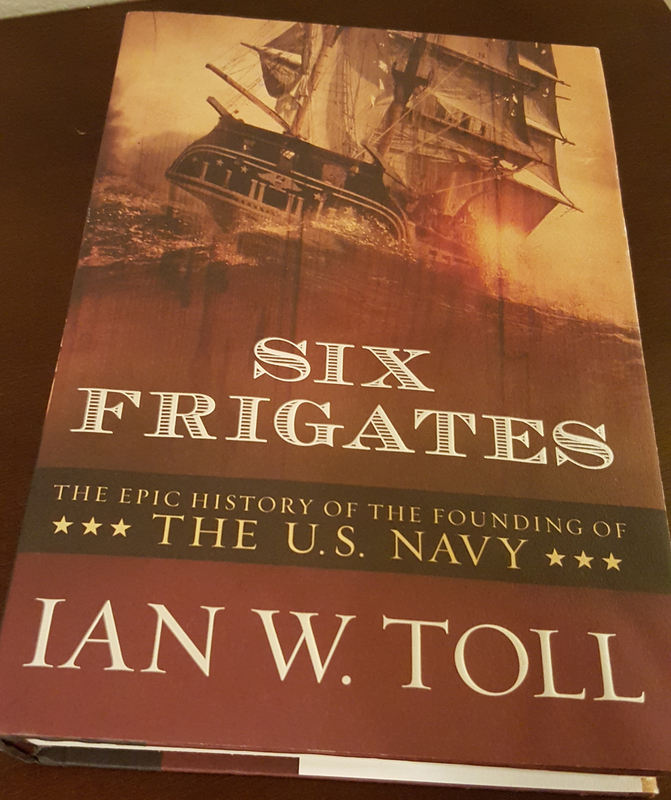 I found them quite interesting because I have of late added to my overflowing list a book about the origin of the United States Navy. One of my imaginary internet friends recommended it to me, then I learned that a Navy friend had it available to loan, so here we are. How in the world did I get here? I am not complaining.